Ice fishing season is here and for those who don’t wanna drop several hundred bones on a new gas ice auger, resort to the traditional hand auger. Lucky for this guy in the video, he is the fastest hand ice-auger hole driller ever to live, and he goes through about two feet of ice in less than 30 seconds. 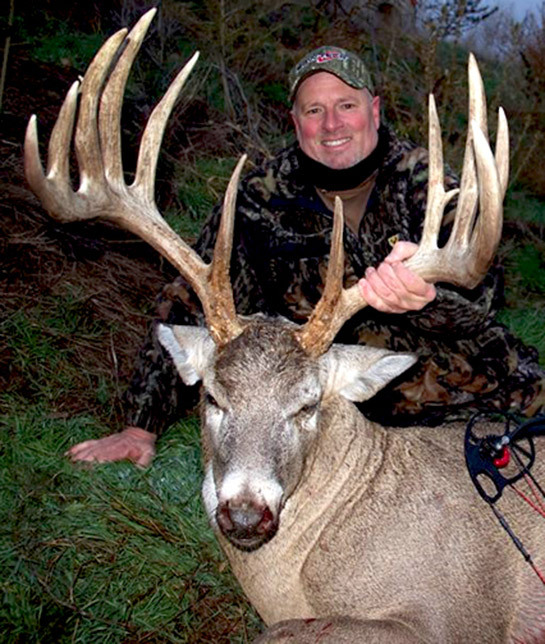 The 2013 season has shown us some truly giant bucks, but one rumored to be taken in Iowa back in November may take the cake for the biggest of the year, or any year ever. 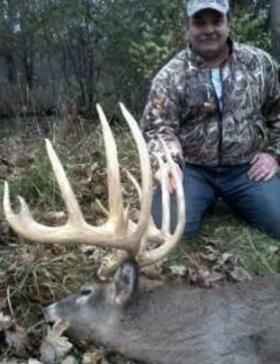 Not much is known about this giant buck, but there are a few things that are rumored to be true. Here they are. 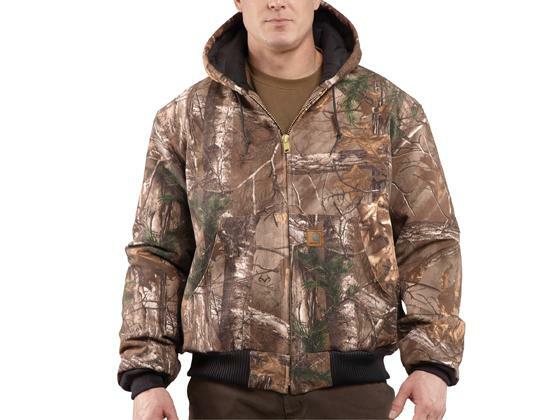 With Christmas right around the corner and the cold weather here across much of the Northern states and the Midwest, people are thinking of the best gifts for hunters to stay warm. For me, when it gets below 50 degrees, my feet start to freeze and I’ve always used disposable toe warmers, but have been wanting a pair of heated insoles. 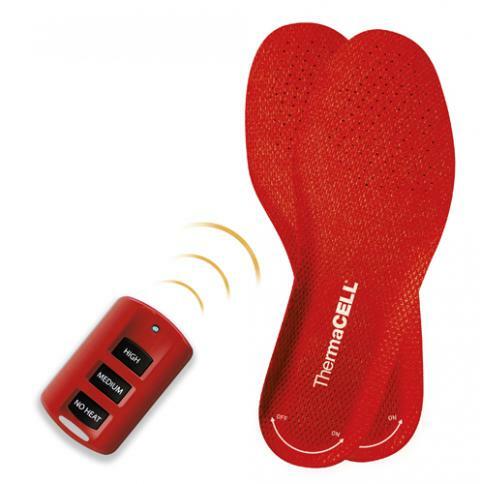 The Thermacell Heated Insoles have been popular among hunters, outdoorsman and anyone that likes warm feet for up to five hours. While these insoles may not be great for miles and miles of hiking, they are perfect for a bow or waterfowl hunter who is out for a few hours in the morning or evening and can recharge them at home or in their truck. 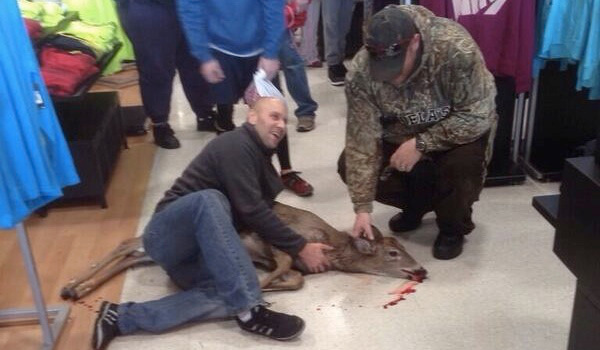 Gourmet has always had some pretty sweet kicks, but they’ve really outdone themselves with their Holiday Collection for 2013. 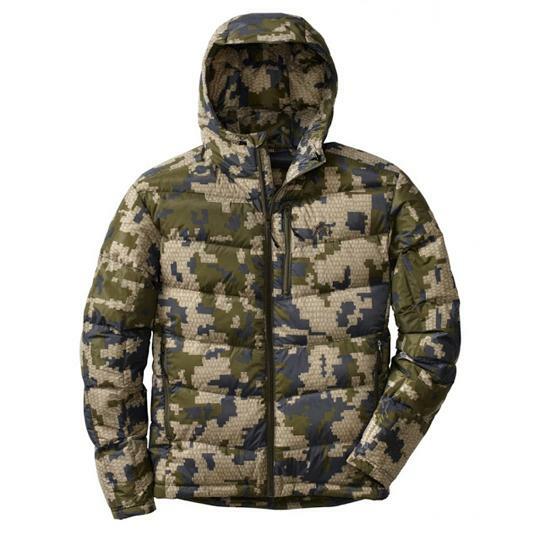 The sneakers come in a variety of colors and patterns, but all are featuring a camo texture and feel. 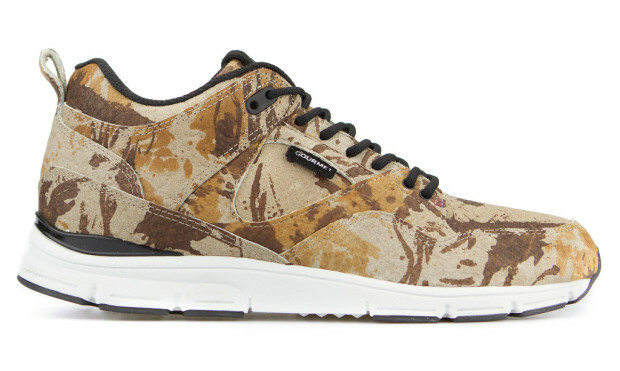 Camo clothing and shoes are the highlight of streetwear fashion and outdoor fashion and it isn’t going away any time soon. 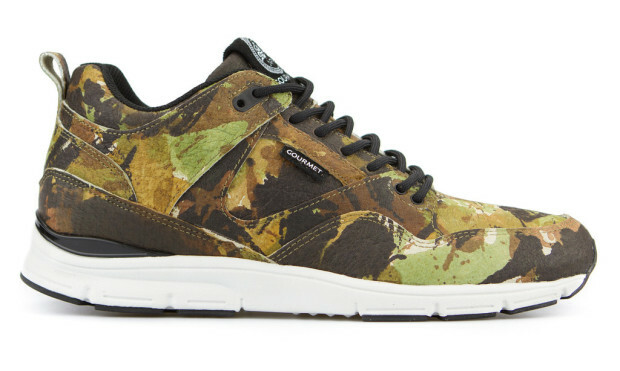 If you’re looking for camo sneakers this Christmas (or know someone who is), then check out the full collection of camo sneakers from Gourmet here.